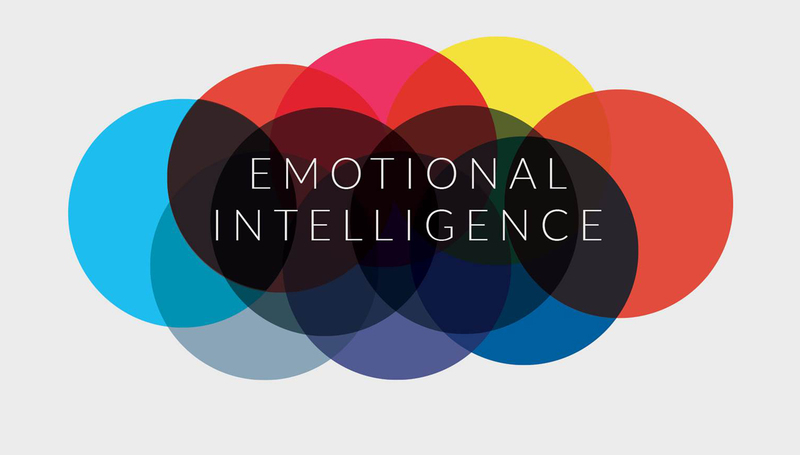 Emotional intelligence refers to the ability to identify and manage one’s own emotions, as well as the emotions of others. It is generally said to include at least three skills: emotional awareness, or the ability to identify and name one’s own emotions; the ability to harness those emotions and apply them to tasks like thinking and problem solving; and the ability to manage emotions, which includes both regulating one’s own emotions when necessary and cheering up or calming down other people. Your work life and career can be hugely affected by your EQ. Workplaces, in the main, are relational environments. They are typically a melting pot of different personalities, skills, strengths, and emotions. In amongst this is the purpose of the business. Therefore, EQ is intricately melded into each and every decision and action within the workplace. It’s there in the basic instruction to your team, just as much as it’s present in mass organisational change. Therefore, those with higher EQ typically successfully navigate the workplace more effectively. EQ enables an individual to build and drive successful teams, and to be agile and responsive as needed. They therefore are successful.